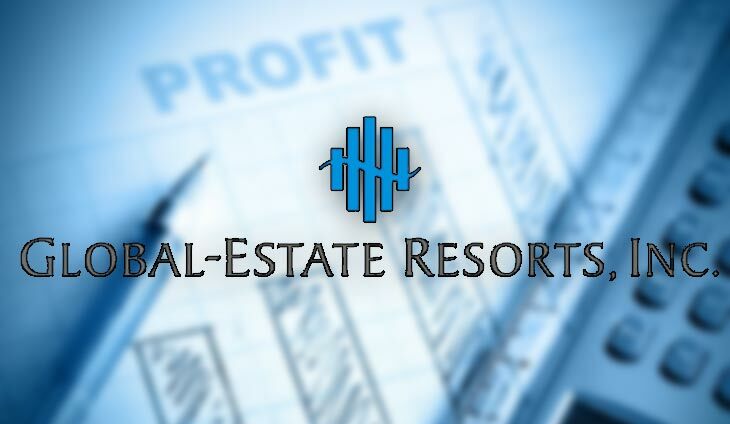 Global-Estate Resorts Inc. (GERI), the leisure estate arm of Megaworld Corp., posted a record net income of P1.5 billion last year, up 3% on robust sales. Real estate sales jumped 21% to P6.4 billion in 2018 with the launch of new residential projects in Twin Lakes, Boracay Newcoast and in Pasig City last year. Revenues from lease operations soared 165% to P427 million, partly owing to Southwoods Mall, located within GERI’s 561-hectare Southwoods City township in Biñan, Laguna. Monica Salomon, president of GERI, said the company has more land to develop, allowing it to explore new opportunities in tourism developments. Aside from Southwoods City, GERI has four other tourism estates and two integrated lifestyle communities, covering more than 3,000 hectares of land — Boracay Newcoast in Boracay Island, Aklan (150 hectares); Twin Lakes in Batangas near Tagaytay (1,200 hectares); Sta. Barbara Heights in Sta. Barbara, Iloilo (173 hectares); Alabang West in Las Piñas (62 hectares); Eastland Heights in Antipolo, Rizal (640 hectares); and The Hamptons Caliraya in Lumban-Cavinti, Laguna (300 hectares).